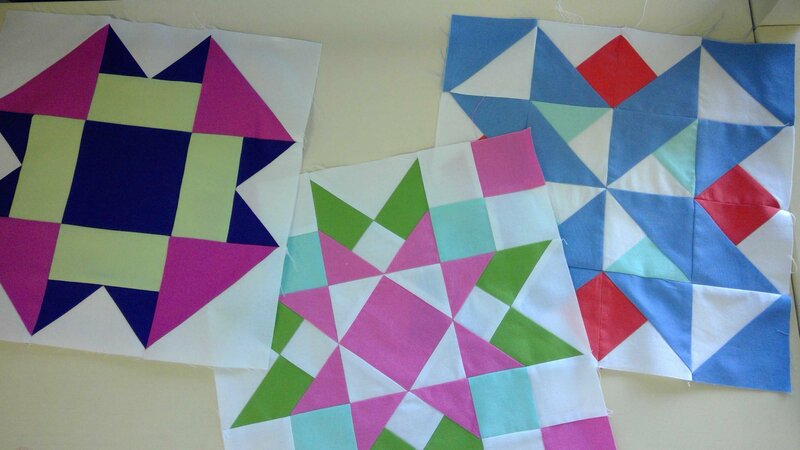 Tucker University is a new and exciting opportunity to help quilters build their skills and accuracy. Each class covers a different Studio 180 tool along with ways to expand the use of the tool. The creativity is contagious.